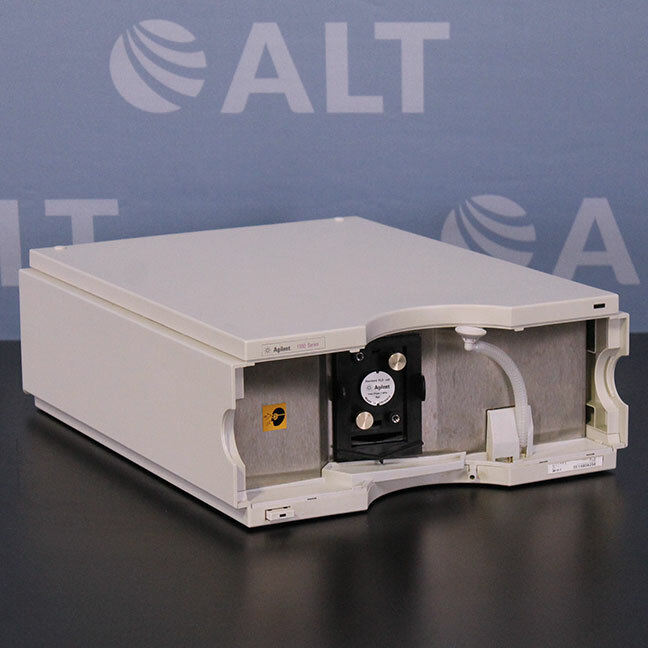 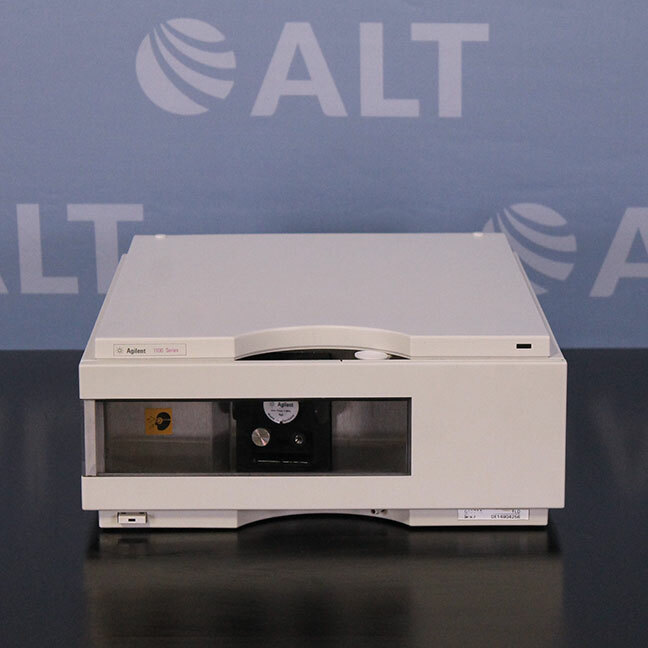 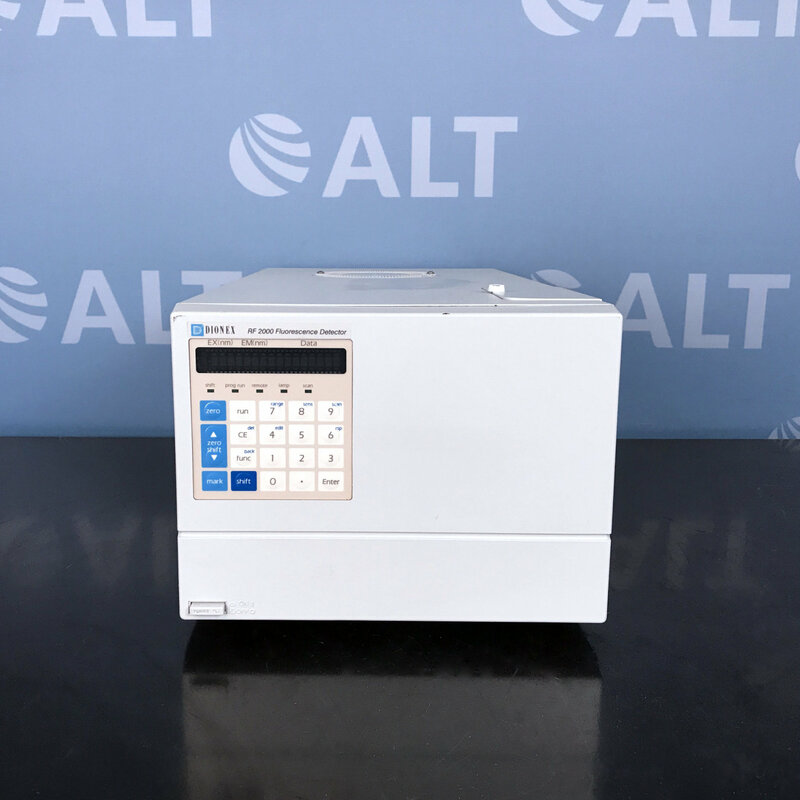 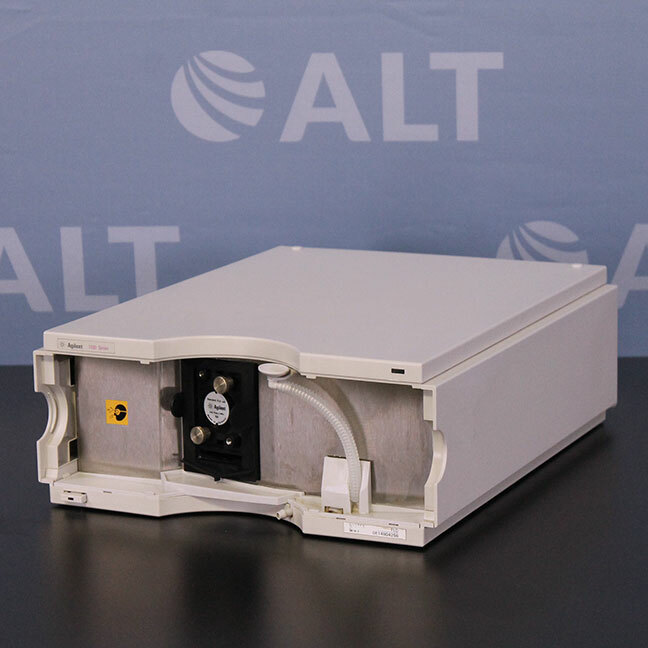 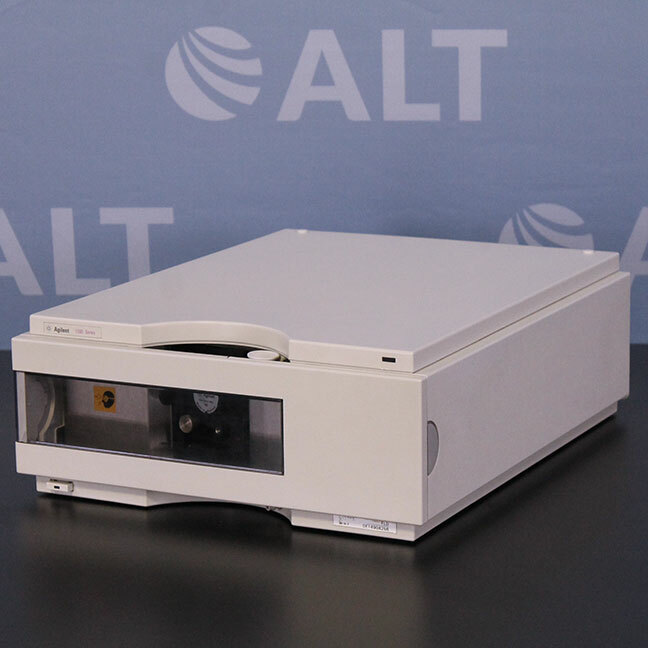 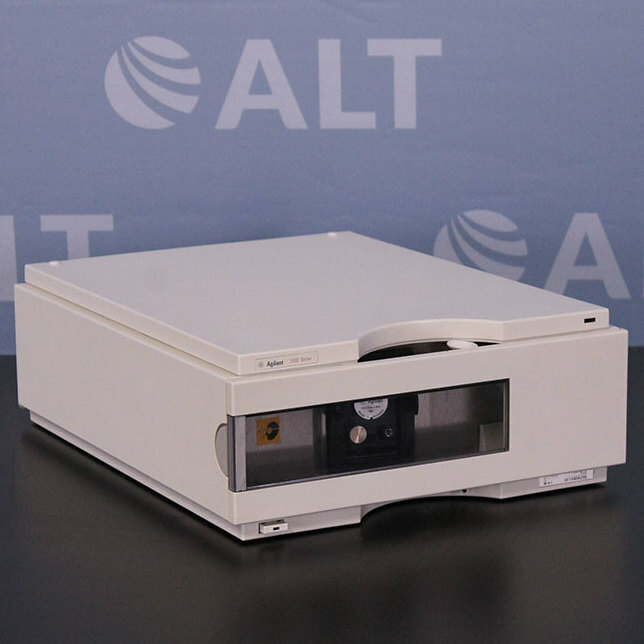 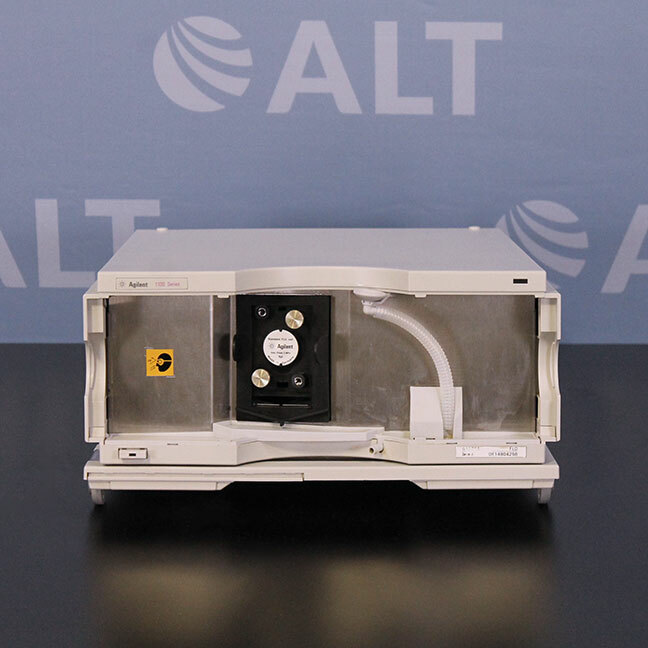 The Agilent 1100 Series G1321A FLD Fluorescence Detector is a standalone detector or used in an automated Agilent 1100 Series system. 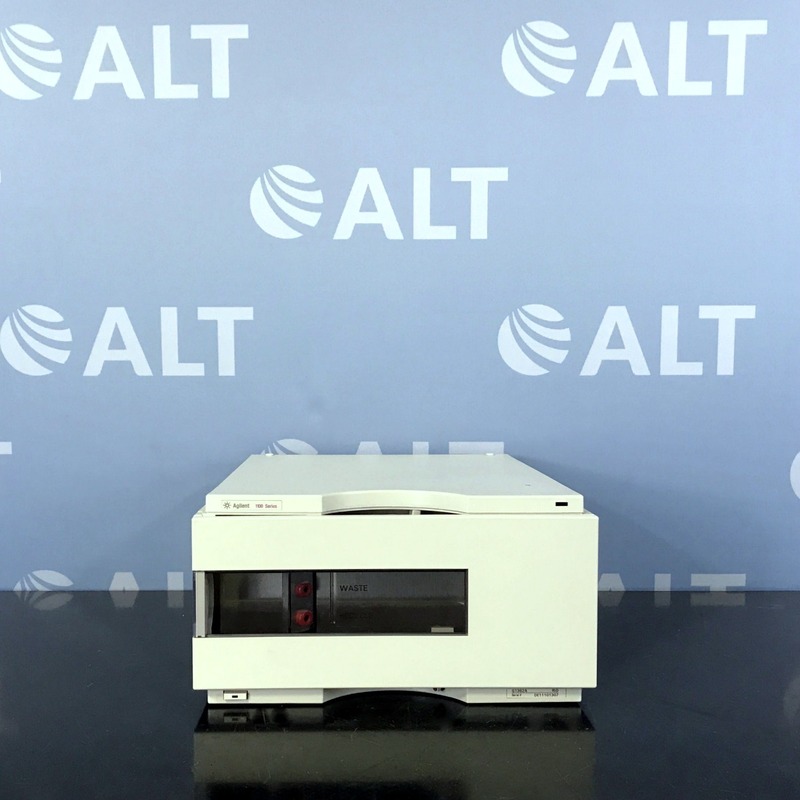 This FLD features superior sensitivity for lower detection limits at any combination of excitation and emission wavelengths. A long-life flash lamp, simplified optics and a reference system improve baseline stability.